Along comes another radio that covers multiple bands for a price tag of $449. 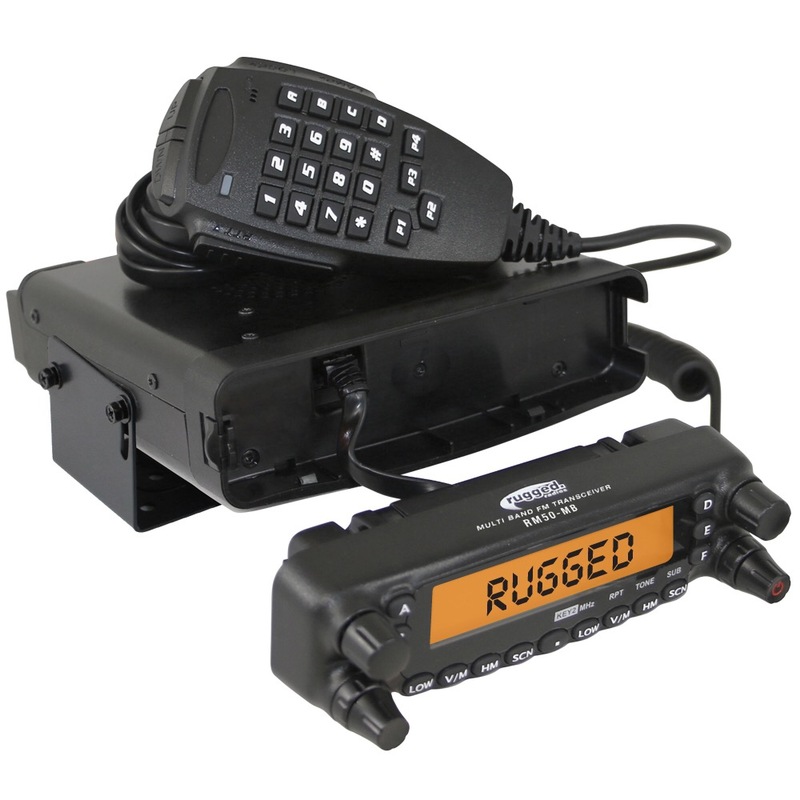 This radio covers both CB, VHF, UHF & 47Mhz-54Mhz. Quad band is nothing new on the scene these days but just interesting to see another radio on the scene. 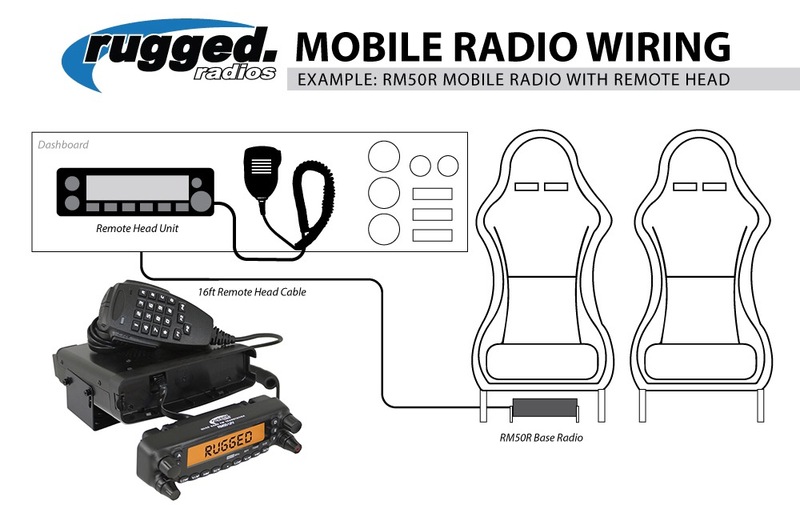 Below is the link, the photo of the radio. If you’ve got one send me a link to a video and let me have a look at it. Re-branded TYT TH9800. 10/11M will be FM only. $240.00 radio wrapped in a ton of hype, Simon.